Joe was born and raised in Guildford and schooled locally at St Peters in Merrow. 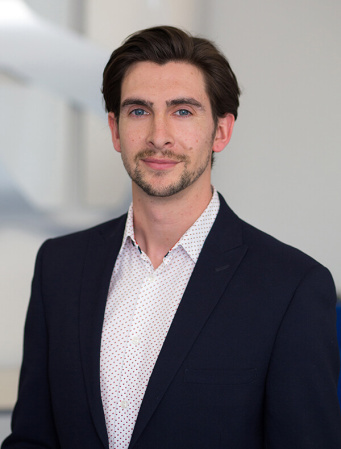 Starting at Seymours in 2010, he worked his way up to branch manager at the extremely successful Guildford office before becoming a director at Ripley in May 2017. Joe is passionate about property and giving that personal touch that Seymours prides itself upon.